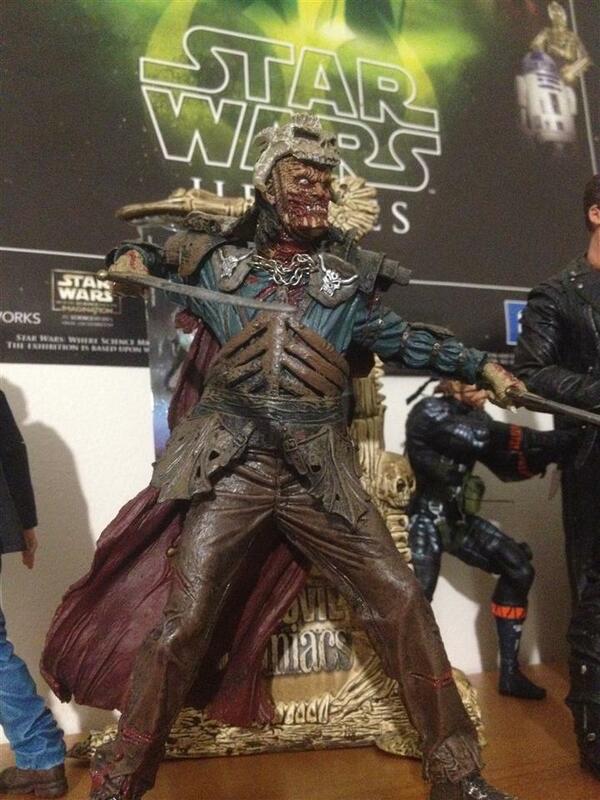 McFarlane Movie Maniacs Evil Ash collected in Figure Collection by Tayler Rowe - Collected It! You can never EVER go wrong with McFarlane's Movie Maniacs line, and this figure is a great representation of that. The menacing Evil Ash is portrayed excellently in the iconic pose from The Army Of Darkness. His detail is in a league all of its own with burnt, zombie like skin and rusted old swords in each hand. He will pretty much go perfect with any other Army Of Darkness figure in the series and like I previous review of the hero ash ( which can be found here http://collectedit.com/item/view/1829 ) that he was the first Evil Dead figure I got, which only made me hungry for more. Being a fan of the franchise, I recommend this not only for the sheer detail but for the cheap price. Great buy.